We are all used to choosing how we celebrate our birthdays, wedding and anniversaries, but our choices for funerals often appear to be more restricted or dictated. No two funerals should be alike or need to be alike. 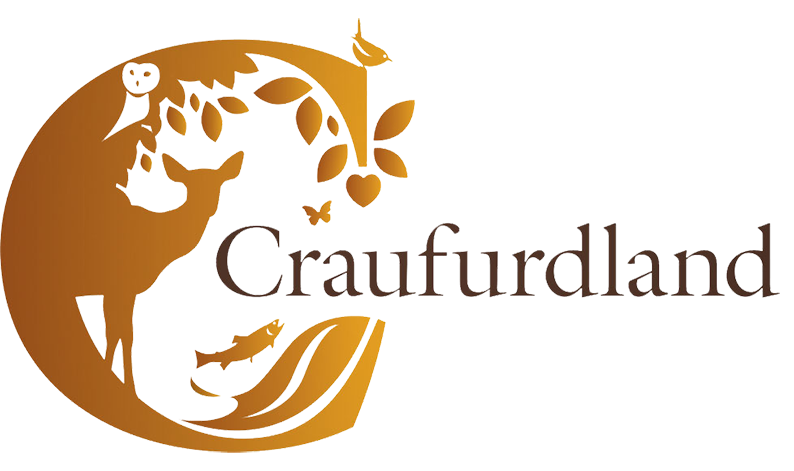 Craufurdland Woods, Natural Burial Grounds, allows a much greater flexibility, and encourages individual celebrations for individual lives. We work with you to ensure the arrangements are just as you would wish. The Grand Hall, Library and The Dining Room at Craufurdland Castle are available for an tranquil, private, exclusive and intimate Funeral Service and or Funeral tea for up to 40 people. Larger services can also be accommodated, please contact Adity Craufurd on adity@craufurdland.co.uk or 07850822177 for more details.